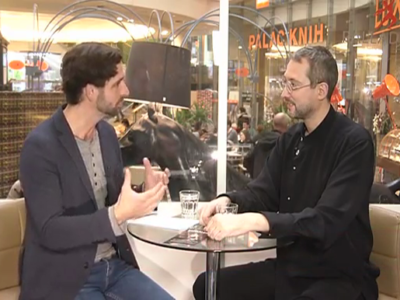 Nowadays we do in the internet a lot of different things; in fact, we live on websites. We communicate with our friends, spend free time, play games, meet other people, work and even study playing musical instruments. It is not too easy to study playing the violin without a good teacher help but by choosing proper violin lessons on YouTube or websites of professional violinists you may achieve really good results and learn a lot of useful things, which will empower you to make your first steps in playing the violin or make better sound. 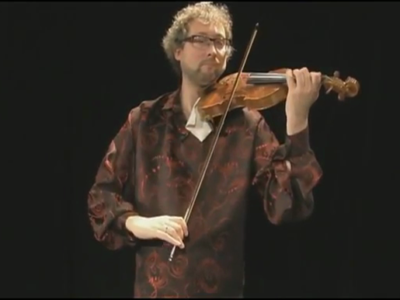 How to choose good violin lesson videos? 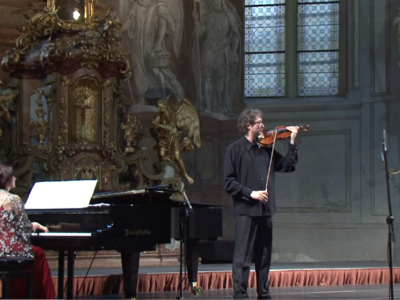 One of the most common mistakes in choosing good violin instruction videos is starting to learn with the first video you have found. There are thousands different violin lessons and courses in the internet but not all of them are really useful and understandable. Some of them may be entertaining but are absolutely unable to teach you anything. In addition, there can be different levels of play video courses violin. Some of them do not contain any explanations and so are clear only to professionals. The others may be too easy and empty. To learn something useful it is better to find the happy medium lessons where the most important things are clearly discussed. 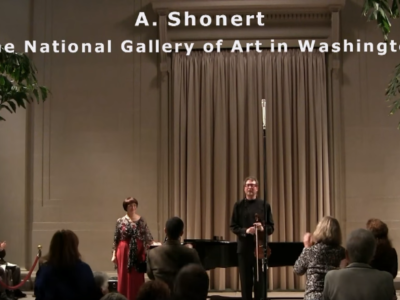 In this section of the Alexander Shonert website you can watch a lot of violin instruction videos. 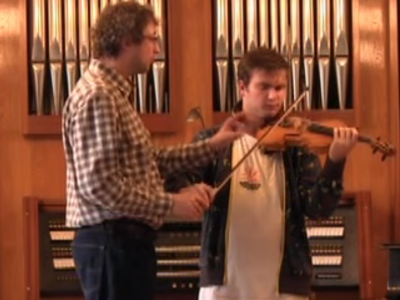 They will show you how virtuoso violinists should play and what a violin lesson is like. You will also get some useful tips and secrets of playing the violin. 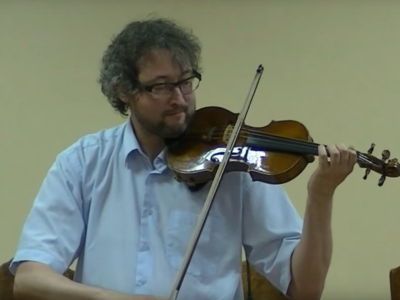 The most exciting thing about these lessons is that Alexander Shonert is not only a virtuoso violinist and a good teacher, but also a person who has invented a special technique intended to make the studying process faster and easier. By watching the videos you are learning the Shonert Technique. 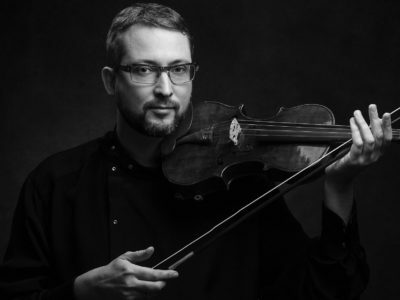 The technique is based on simple but important things which are necessary to produce clear, powerful sound and play violin brilliantly. Notwithstanding the advantages of the modern technology, the best way to learn to play violin is having some lessons. 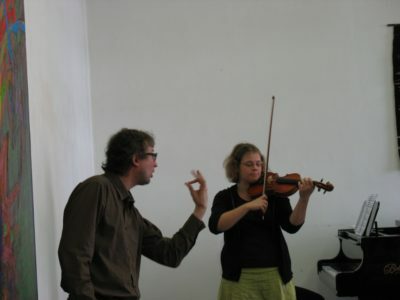 Alexander Shonert conducts lessons in many different formats. The students can choose between usual lessons, meaning that the student attends the lessons physically, and online lessons. 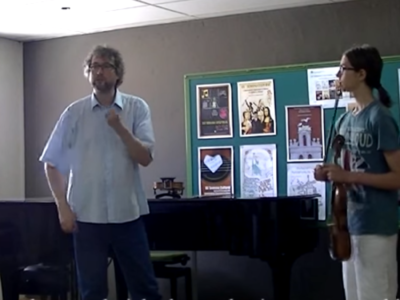 You can learn more about the lessons in the section Violin lessons in person and online. You can also study the Shonert Techique by means of the book “Advanced Violin Techniques, Vol. l”.